The Western Cape is a hotly talked about fishing area in regards to Jet Ski fishing at the moment. Of course the Cape produces excellent fishing in all formats but with bans on Jet Skis in certain areas we thought we would get the low down from someone in the know. Jeremy Johnson is a big wave surfer and Jet Ski fisherman sponsored by Yamaha. 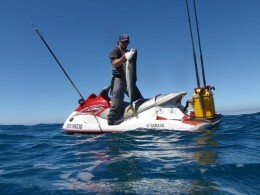 Jeremy is based in The Mother City and we caught up with for a chat on Jet Ski fishing and fishing in general in the Fair Cape GF: How big is Jet Ski Fishing in the western Cape? JJ: At the moment Jet Ski Fishing is definitely a fast growing sport. The present ban on Jet Skis at Cape Point and in certain areas of False Bay is the main reason that there are not more Jet Ski fishermen. On the west coast and places like Struisbaai and Arniston the sport is going from strength to strength. With both anglers and spear fisherman taking advantage of the convenience and simplicity of being able to catch their fish off of Jet Skis. GF: What are the species caught on a Jet Ski? 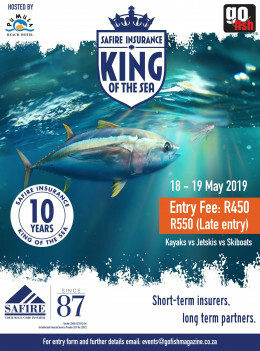 JJ: I would say that 90% of the fish caught in the Western Cape off of Jet Skis are Yellowtail with the odd Wahoo, Skipjack and Yellowfin Tuna being caught. 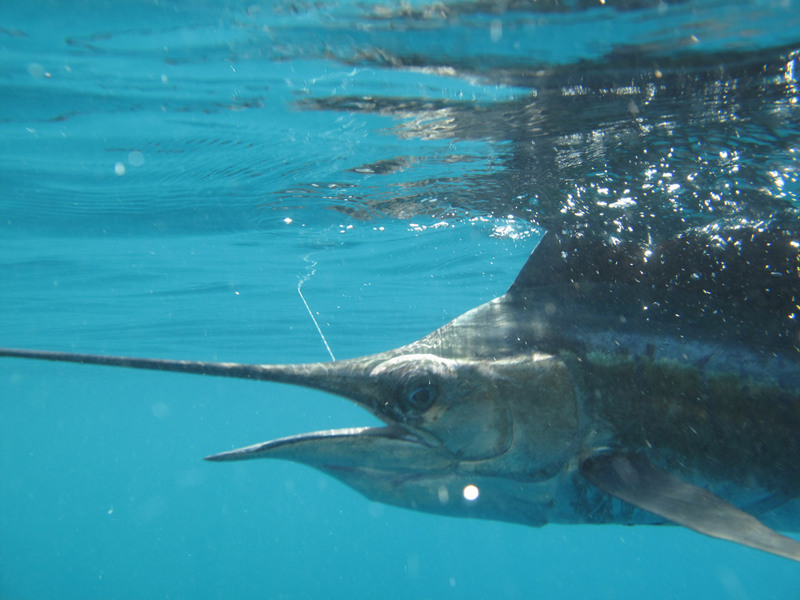 The guys do catch some bottom fish but this is mainly when the pelagic species are not around.  GF: Is it increasing in popularity? JJ: Yes Jet Ski Fishing is definitely increasing in popularity. I see huge potential for the sport in the Western Cape and truly believe that once the laws have changed we can expect a major move towards Jet Ski Fishing. GF: How popular is it compared to Kayak fishing? JJ: This is the first season that I have personally seen a good number of guys using Kayaks as a means to catch their fish. Around Cape Point and in False Bay the guys have been doing really well off their Kayaks. I would have to say though that Jet Ski Fishing is a lot more popular and there is a lot more interest around it! 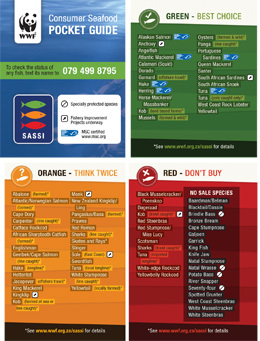 GF: What are the best times of year to fish in the Western Cape, or if all year round, what to catch and when? JJ: We are lucky in the fact that we have False Bay, Cape Point, Struisbaai and Arniston in the summer and the West Coast in the winter. This means that one can catch fish all year round. Once again Yellowtail are the most frequently caught fish with other pelagic species popping up now and again. Bottom fish can also be caught all year round. Another thing is that due to the shape of the peninsula in Cape Town and the access to easy and safe launching due to all the slipways, one can go fishing in nearly any weather condition and still catch fish safely.